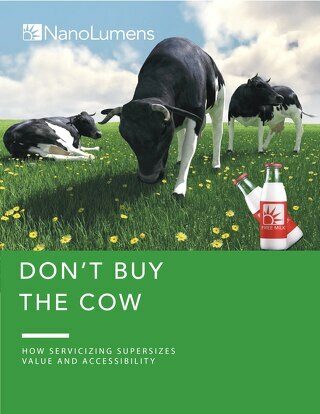 LED displays acquired as a service enable customers to work around hurdles that often derail visualization projects. 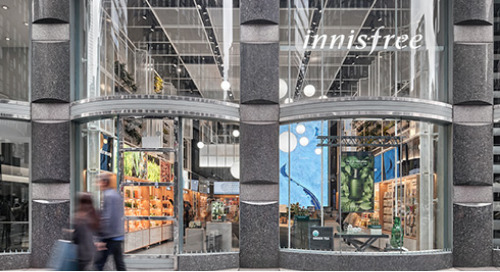 How technology and design fused for Innisfree's new New York store. 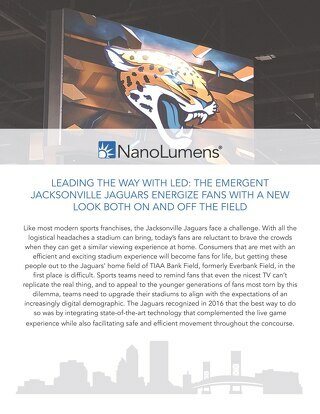 The Jaguars recognized in 2016 the best way to get fans into the stadium was by integrating state-of-the-art technology that complemented the live game experience. NanoLumens is “Everywhere You Want to Be” at DSE 2019!